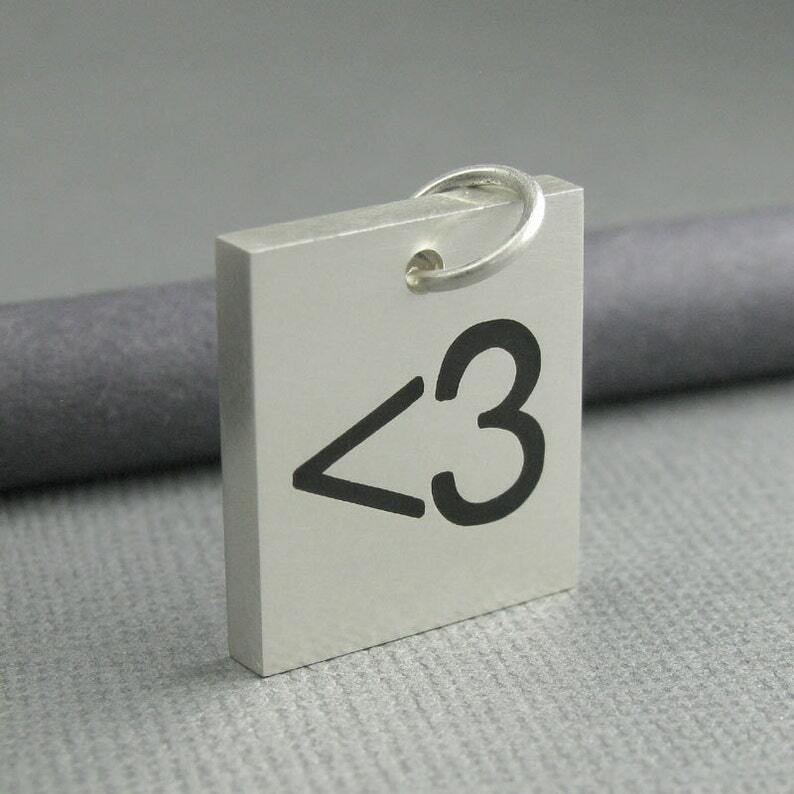 I create this pendant by first piercing the <3 icon out of a sheet of sterling silver. 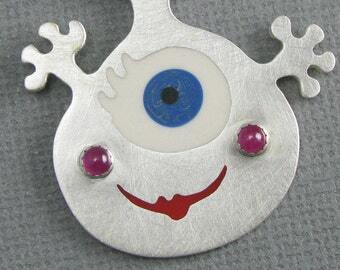 This cut piece is then hand soldered to a thicker sheet of sterling silver thereby creating a channel in which to pour the black resin that I mixed by hand. Once the resin is cured, I then sand and finish the pendant to create a level surface with a brushed matte finish. Comes with an 18 gauge sterling silver loop so you can hang it from your favorite necklace, bracelet, keyring, backpack, phone...whatever! Please allow 1 to 2 weeks for your custom tile to be created. You will receive an email, along with tracking information, when your tile is shipped.